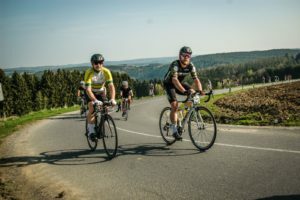 Despite the slight blip in the weather, the cycling season is in full swing and the Nomads are starting to rack up a huge amount of miles each week. 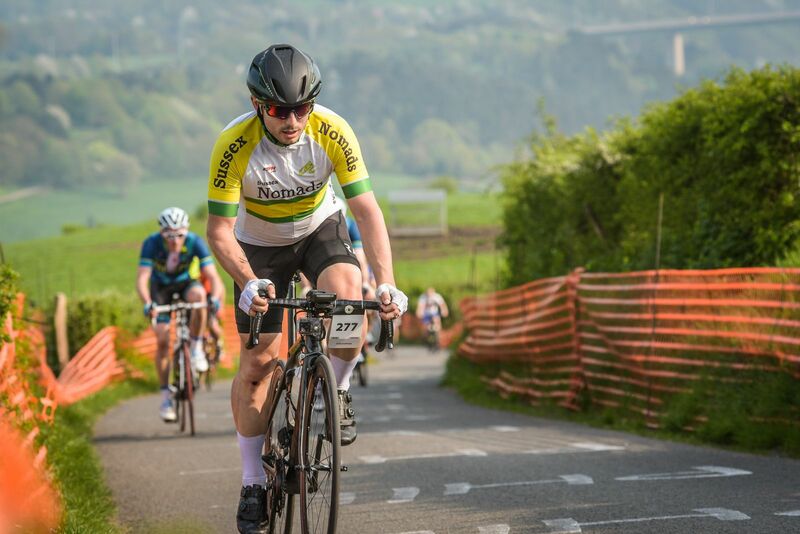 Many were in action on The Puncheur sportive on Sunday, a 65 mile ride with around 1,500m of climbing, including a summit finish on our beloved Beacon. A good number of the Nomads did it in less than 4 hours too, which is a great early season achievement. Well done to those who took part. 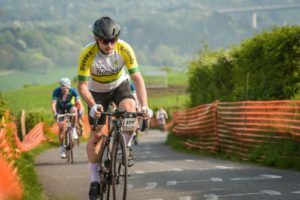 If you have a sportive planned for this year and are using it to raise money for charity, then the club committee has decided to set aside money from the Development Fund so that we can make a contribution. 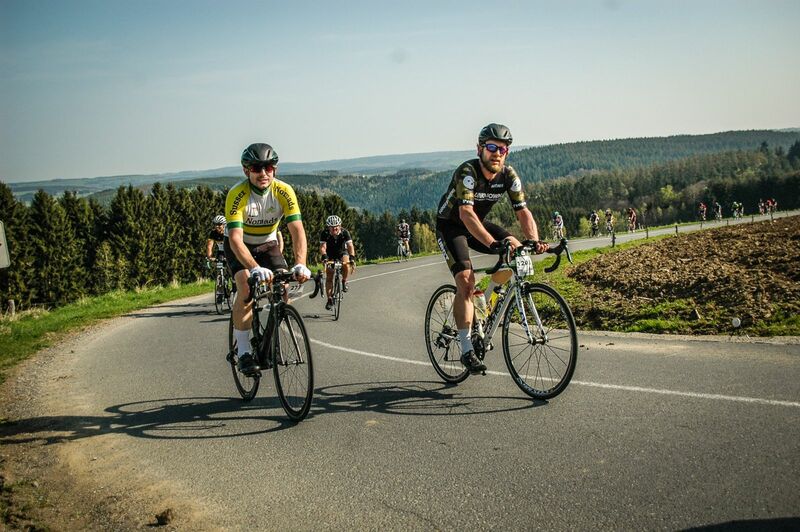 Members can apply for a charity donation of up to £50 per person for their fund-raising ride. The total amount available is capped at £500 per year and all requests must be received by 1 July. Anyone interested should contact Will Faas at willfaas@btinternet.com. 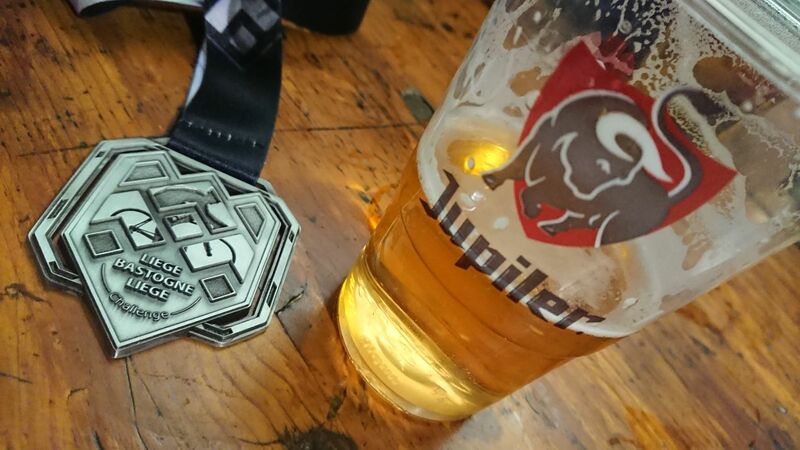 Speaking of sportives, we have managed to get two women Nomads (Claire and Oksana) into Ride London via spare places that Brighton Mitre have kindly given us, which is great news but Mitre still have (we think, at time of writing) x2 women’s places still to fill, so if you know any Nomads or simply any women wanting to take part please advise Gemma ASAP (mem2000_uk@yahoo.com). If the places don’t get filled then our riders may not be able to take part, or some kind of “creative” entry might be needed (ideas please to Gemma as she has done RL four times and doesn’t really want to ride the 100 miles again!). The women’s 4 races will be a great entry level race for our ladies wanting to get into racing. We can probably arrange a marshal schedule so that anyone wanting to race can marshal before or after, or on a different night. Help would be very much appreciated, so please contact Gemma if you can spare one/all of these evenings. “This year’s 10 series started last Friday, after a day of light and heavy rain showers, I did wonder if any brave souls would put on their water wings to ride the first event. Just as I started to put the event signs out, the rain stopped and the skies started to lighten, and it stayed like that just long enough for the two entrants to complete the course. Even though it wasn’t raining during the event it was cold and very damp, which may have affected the times set by the two keen entrants. The TT series will continue each Friday evening for the next 11 weeks, and all the info you need to take part can be found on the Nomads website under the calendar section. Well done to Steve Noake and Ben Griffin who were the 2 riders that Adrian mentioned. They both whizzed round the course with quick times despite the conditions (Steve in 26:41 and Ben in 27:16). Next up, congrats to John (as in the husband), for getting his British Cycling Ride Leadership qualification. He passed level 1 & 2 with flying colours. The idea behind this qualification is to benefit us a club, and in the coming months John will be putting together a training course for our club run group leaders and for anyone else in the club who aspires to safely lead a group on a club run. With our club membership expanding all the time, and with more and more people turning up for Sunday club runs, we are hoping this will help improve safety and also improve the experience you get on a club run each week, whether you are a new member or an existing one. More information will be given on this training in the next newsletter. 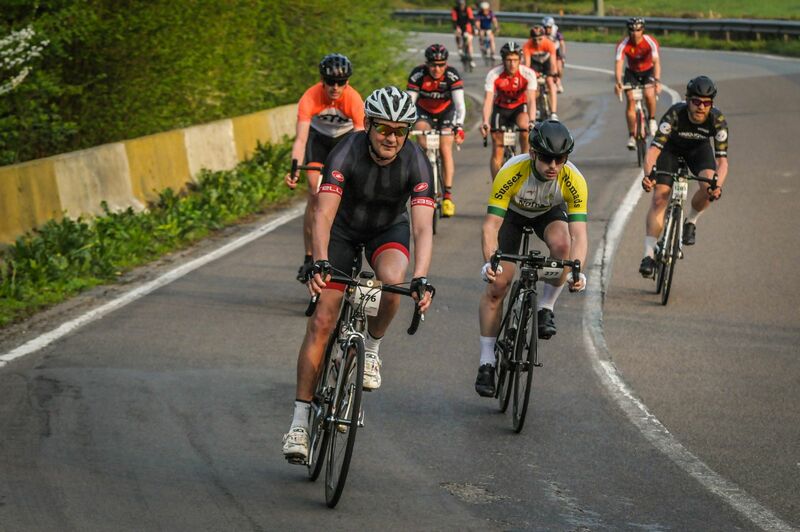 Now on to a reminder from Will that we have reserved a private session for club members at Lee Valley Velopark on Saturday, 30 June from 8am to 10am and that there are still a few places left for anyone who is interested. All the info can be found in the last newsletter (click here for that). If you want to sign up, then contact Will (willfaas@btinternet.com). Lastly, Derek has asked me to remind you all, that if you are a British Cycling member, you must update any changes to your personal information before the 26th May. Please can you also all make sure that you have set Sussex Nomads as your affiliated Club. Derek has also advised that we are moving away from PayPal due to the administration costs and will be using BACS as our preferred method of payment for membership going forwards. Of course, we also accept cash should people choose that option. Speaking of Derek, I just want to say a big get well soon to him. Some of you will be aware he suffered a leg injury earlier in the year and had to have an operation. Unfortunately recovery has been slow and frustrating, and he is still out of action, but he hopes to be back on his bike towards the end of the summer. I am sure he is very much missed on the club runs and that you all wish him a speedy recovery. Thank you also to all the people who ask after me via John. I was hoping to set aside some time to get back on the bike now that spring is here and the weather is getting better (sort of), but unfortunately I am also out of action with a fractured foot. Hopefully I will be out and about again in the coming weeks and I look forward to catching up with you all. That’s all for now. If anyone has any news, info, photos etc. that they want shared in the next newsletter, or on social media, then don’t hesitate to drop me a line. Enjoy the rest of the week and fingers crossed for a sunny bank holiday weekend!